A special Austrian police unit has been established to help track the young men suspected of sexual assaults on women in Innsbruck's main square during the New Year celebrations. The unit has been tasked with searching all shelters holding asylum seekers in Innsbruck and nearby areas in the Tyrol state in western Austria to locate the offenders, Euronews reported on Friday citing Innsbruck police commander, Martin Kirchler. The officers will also collect and analyze video footage of the incidents, the official said, adding that while the police already have some amateur video of the attacks, they have appealed to the public who were at the square on New Year's eve to provide more video material to help the investigation. 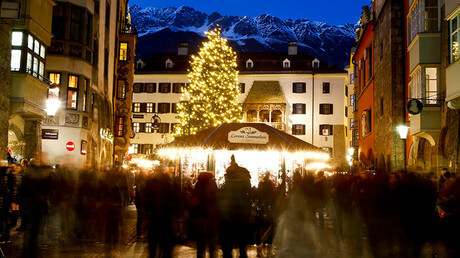 Six perpetrators are believed to have attacked at least 18 women in Innsbruck's main square, despite the presence of some 90 security personnel. The assailants, who surrounded and forcefully kissed and groped their victims, were reportedly to be in their late teens and have been described as being of Asian or North-African descent. 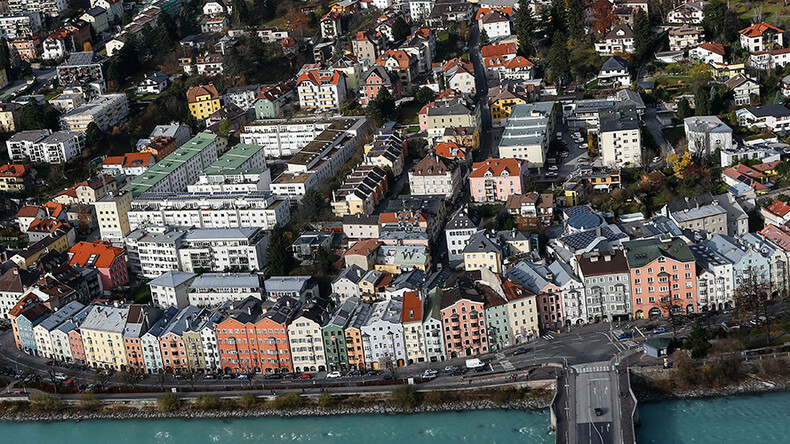 Meanwhile, most people in the streets of Innsbruck said they didn't feel a threat. Others noted that a threatening atmosphere, especially for women, was widespread across Europe and not only in Austria. "I don't live in Innsbruck, I don't live in Austria, but in general in Europe I don't feel as safe as a woman going around, especially in the night, in the dark hours," a woman told RT, adding that she thought "the police should have been more effective and controlling" at the times of mass gatherings and celebrations. On Thursday, it was reported that Austrian Defense Minister, Hans Peter Doskozil had proposed tougher measures aimed at migrants and refugees in Europe. The minister called for a pan-European cap on migration, external refuge application centers in "third countries" and "protective zones" to hold and deport all those arriving illegal to the continent, according to Germany's Bild newspaper. "We must completely rethink the asylum system," the minister was quoted as saying.